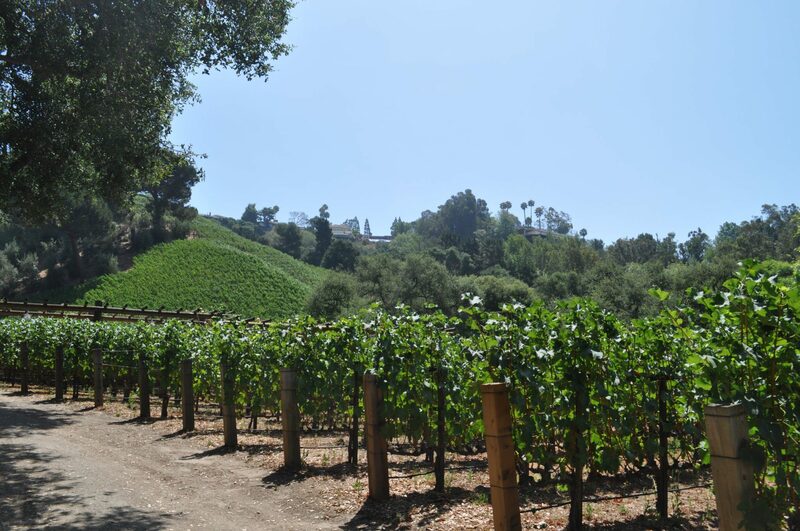 Tucked into the hills of Bel Air sits the 16 acre winery, Moraga Vineyards. Not open to the public, I was invited recently to tour the property and taste the elusive and sought-after wines. Exiting the 405 at Moraga and driving up the street, it doesn’t seem possible that a winery exists in this area. The streets are lined with houses that sit side-by-side and are visible from the street. But, I parked in front of the given address and walked up the driveway where I was greeted by vineyards that continued up the hill to the winery. 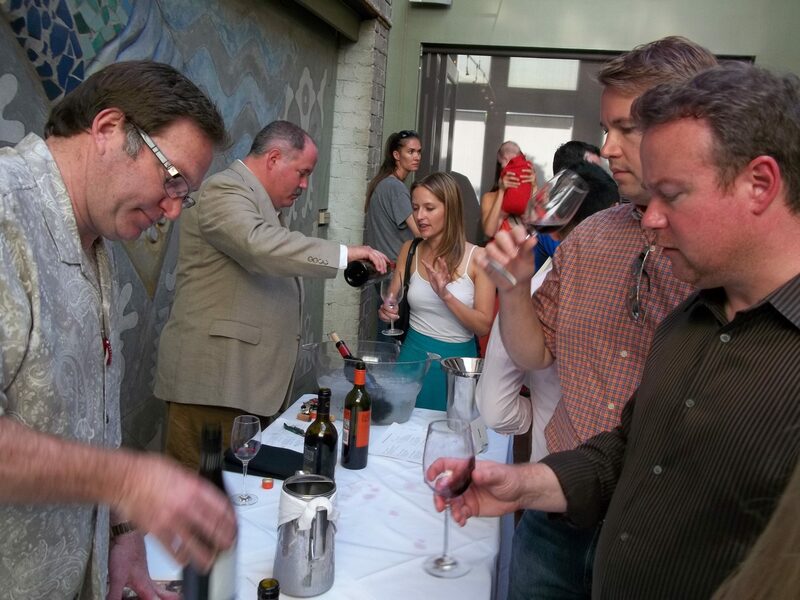 The third Sunday of each month from 4 to 6pm, K&L Wine Merchants and Campanile Restaurant host a Wine Tasting Series, featuring a different region of wines. For $25 you can taste a great selection of 30-40 wines, along with small bites. A fun way to spend an afternoon and also to get a good understanding of what the featured region has to offer. A recent afternoon was spent tasting Washington State wines. 99% of wine grapes grow in the Columbia Valley, the largest viticultural region in Washington. It includes the AVA’s Red Mountain, Yakima Valley, Walla Walla Valley, Wahluke Slope, Rattlesnake Hills, Horse Heaven Hills, Snipes Mountain, and Lake Chelan. Predominately planted to Riesling, Merlot, Chardonnay and Cabernet Sauvignon, there are 6,851 vineyard acres planted under the Columbia Valley AVA. Do you travel alot? Do you like to go out and drink? Do you get frustrated navigating the traffic and then having to pay for parking? UBER is your answer! Boston, Chicago, Hamptons, London, Los Angeles, New York, Paris, Philadelphia, San Diego, San Francisco, Seattle, Toronto, Washington DC – whether you live in one of these cities or travel there for work, I promise you that if you haven’t used UBER yet, you will wonder why not. What is Uber? Uber is your on-demand private driver. It’s simple….you download the app onto your iPhone or Android. Sign up for an account (you can also do this online) and enter your credit card information. That is it. You are now ready to go.